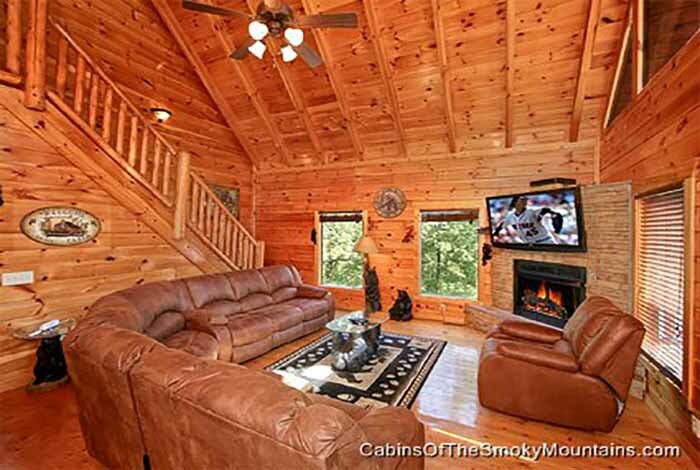 Kick back and relax with the whole family in Mountain Memories Lodge. 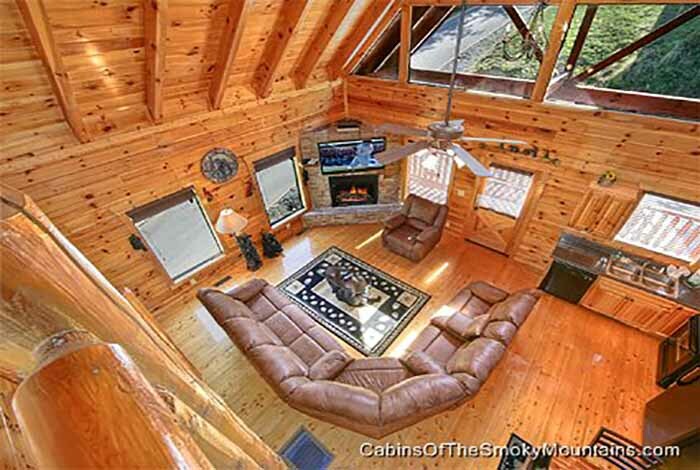 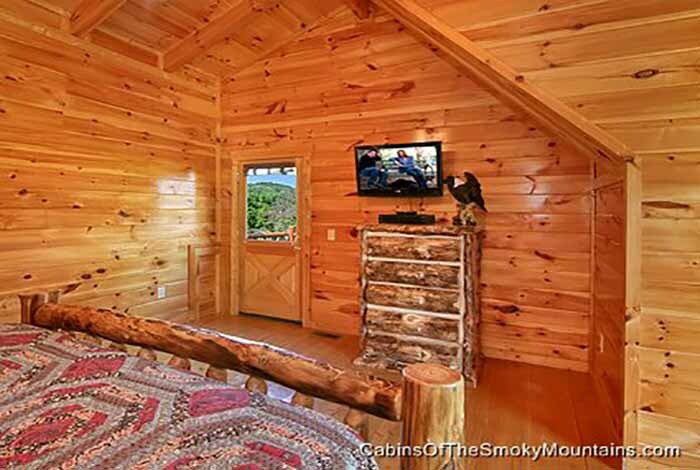 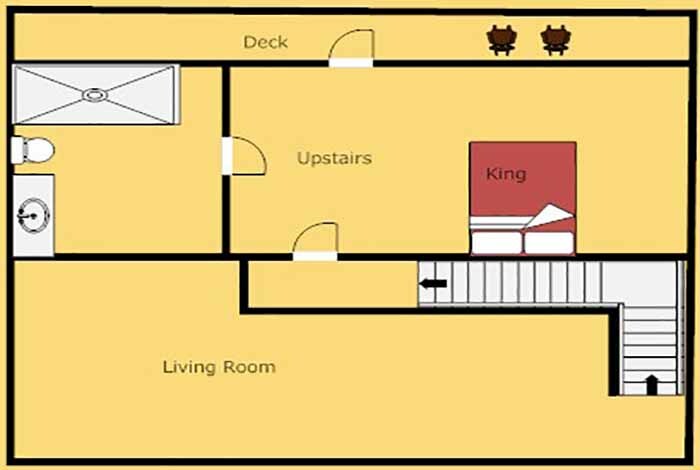 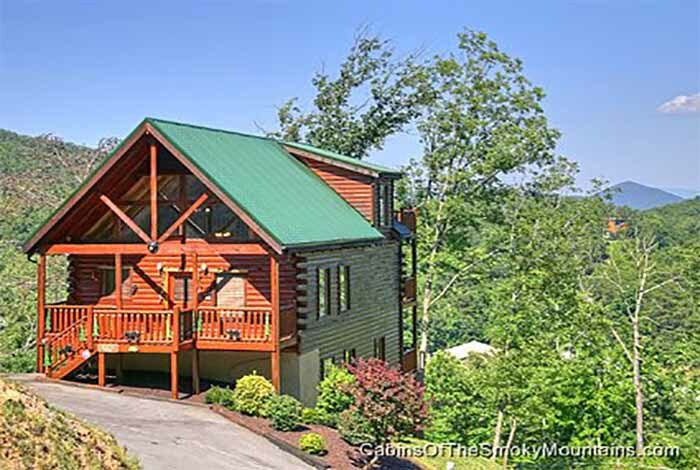 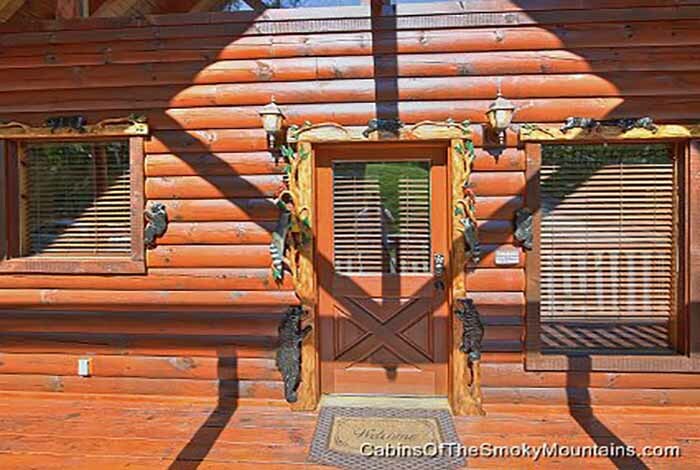 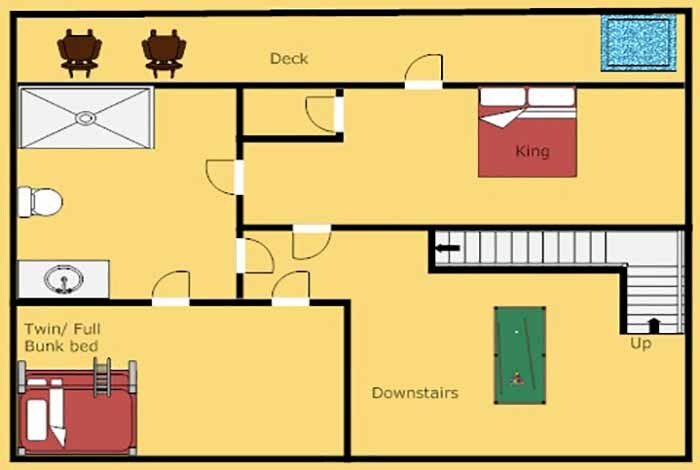 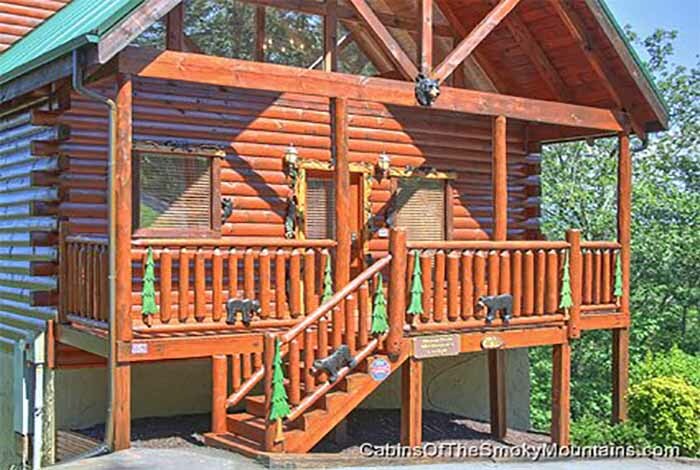 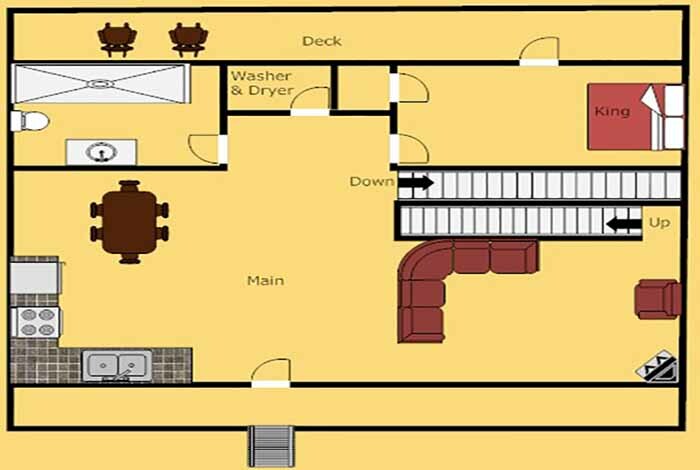 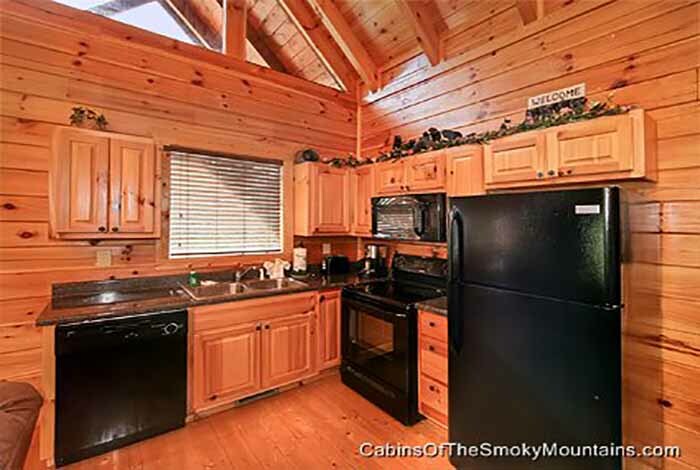 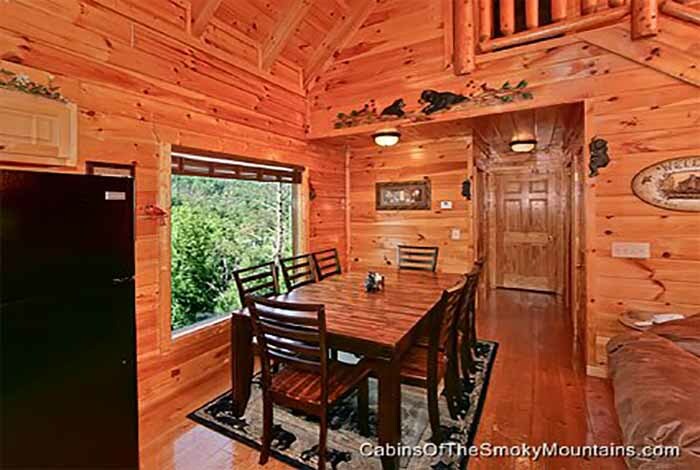 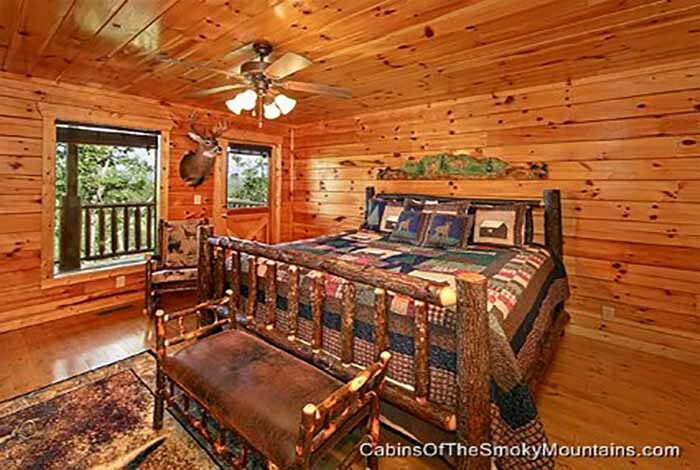 This is a 4 bedroom cabin that will sleep up to 10 of your closest family and friends. 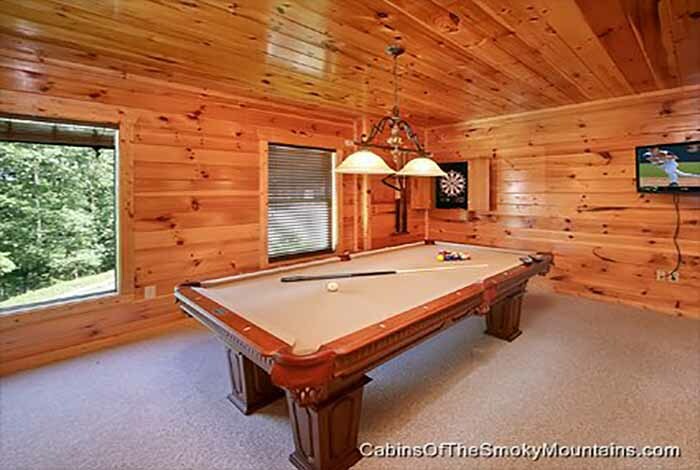 Play some games with the family like a game of pool or darts. 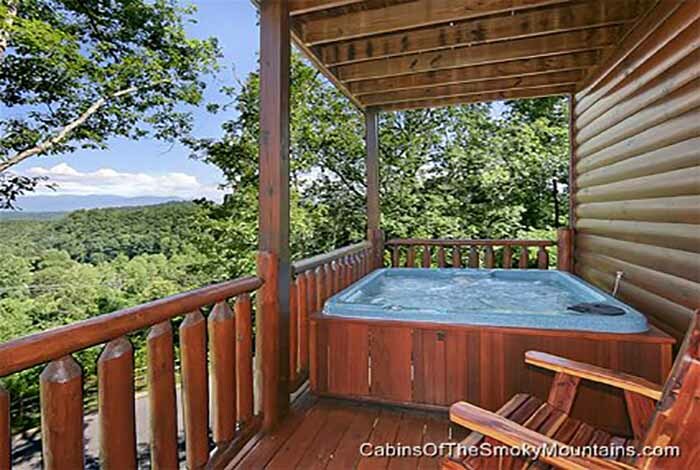 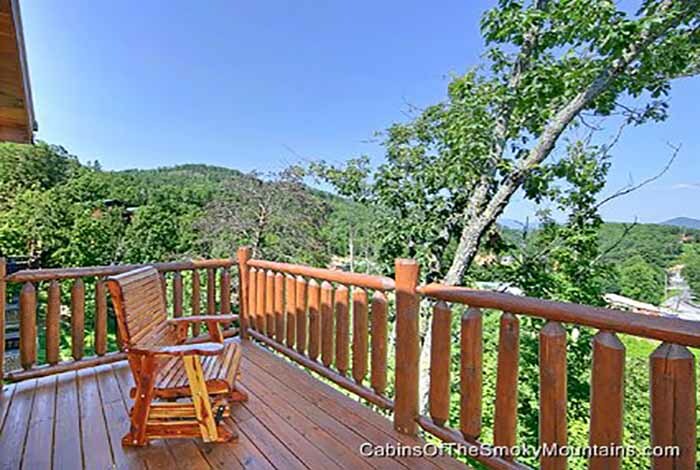 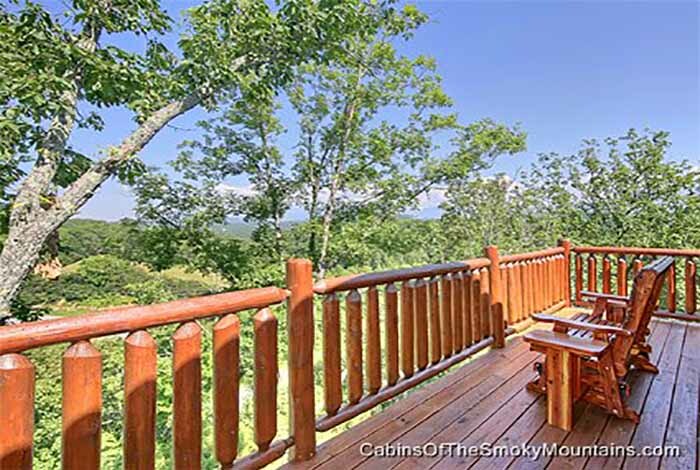 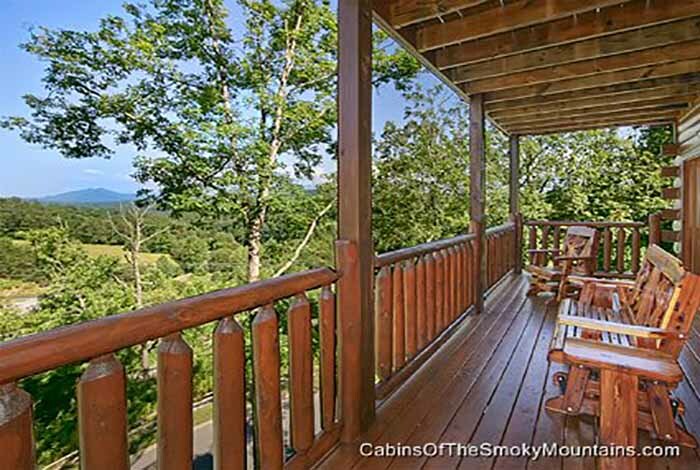 Soak up in the hot tub out on the deck while you take in the great mountain views. 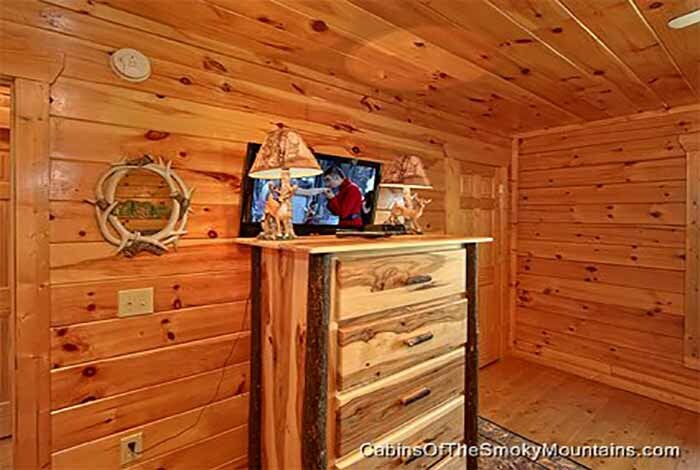 When it gets a little cold outside cuddle up in front of the fireplace and watch a movie on one of 4 flat screen TVs. 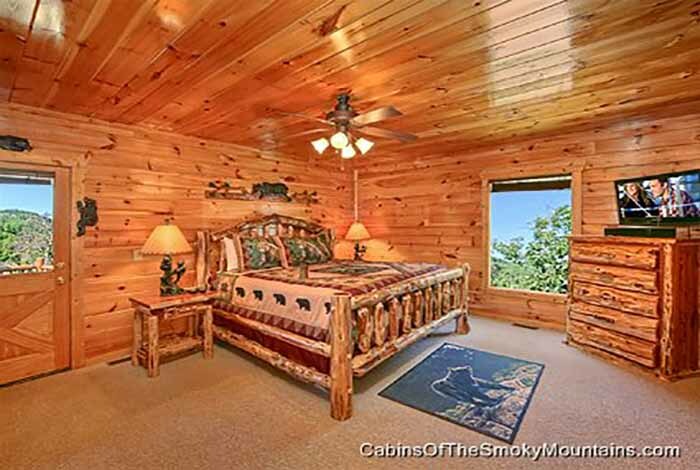 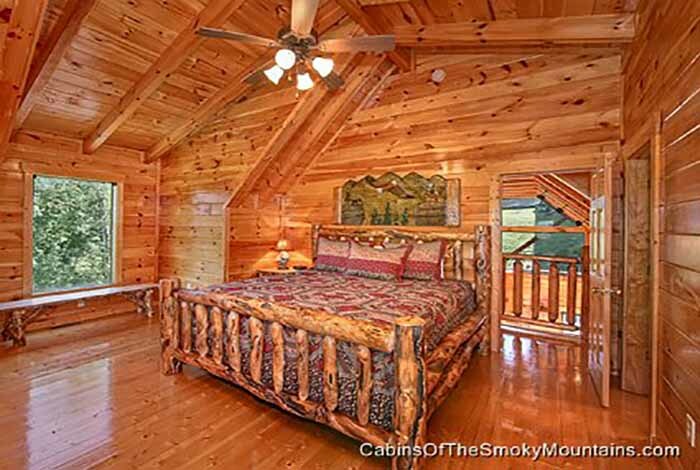 Make lasting memories in Mountain Memories Lodge on your next vacation.